Wine There are 4 products. 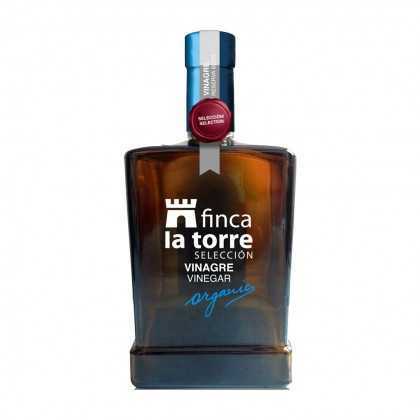 Vinagre de Jerez, which is also known as Sherry Vinegar, comes from the triangular region between Jerez de la Frontera, Sanlúcar de Barrameda and El Puerto de Santa María. Our selection of Vinagres de Jerez are all slowly aged to a minimum of 7 degrees acidity, in high quality wooden barrels, resulting in a range of complex, deep, sharp flavours. Our wine vinegars come from various different regions of Spain, but what they have in common is their tantalizingly slow three stage fermentation process, in barrels made from American Oak. 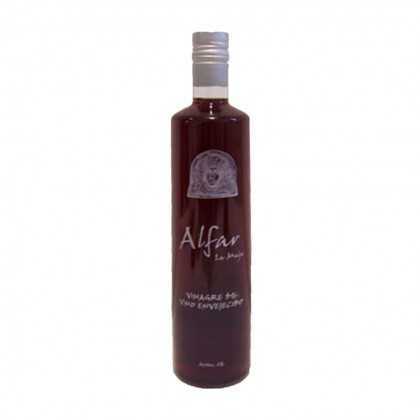 The amount of time in the barrel and the variety of grape used both influence the flavour of these vinegars.